Multi-account support in Chrome OS is getting closer to a full release. 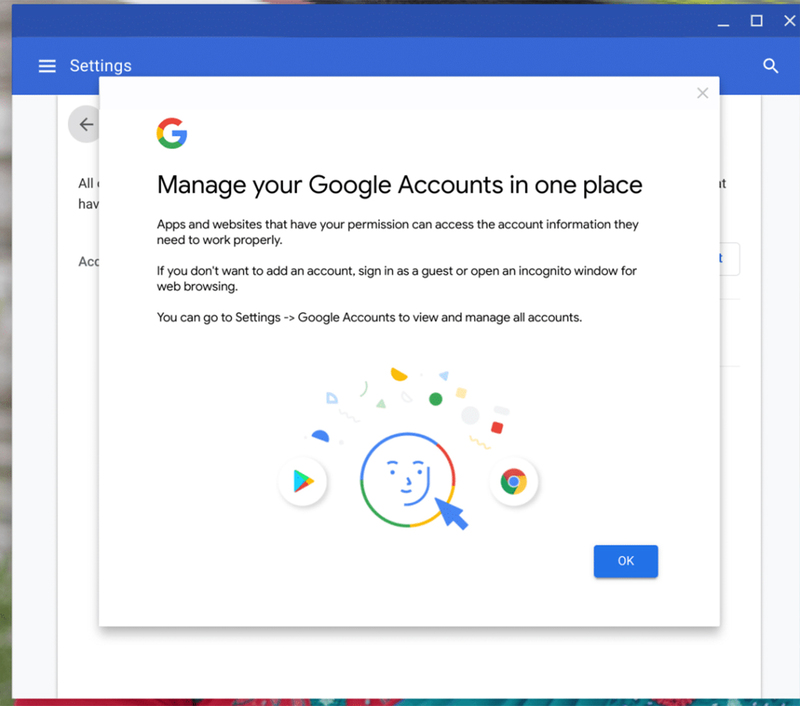 The latest Chrome OS Canary build — an early, experimental version of Chrome OS — has the new multi-account feature up and running. The feature first appeared in September, but Chrome OS Canary only had the framework for it. Users could add another account, but it didn’t really work. Now, multi-account support is fully functional. Spotted by Chrome Story, the new feature is accessible under Google Accounts in the People section of the Settings menu. Once authenticated, your Google accounts will work in Android apps and websites with Google login data, like Gmail or the Play Store. 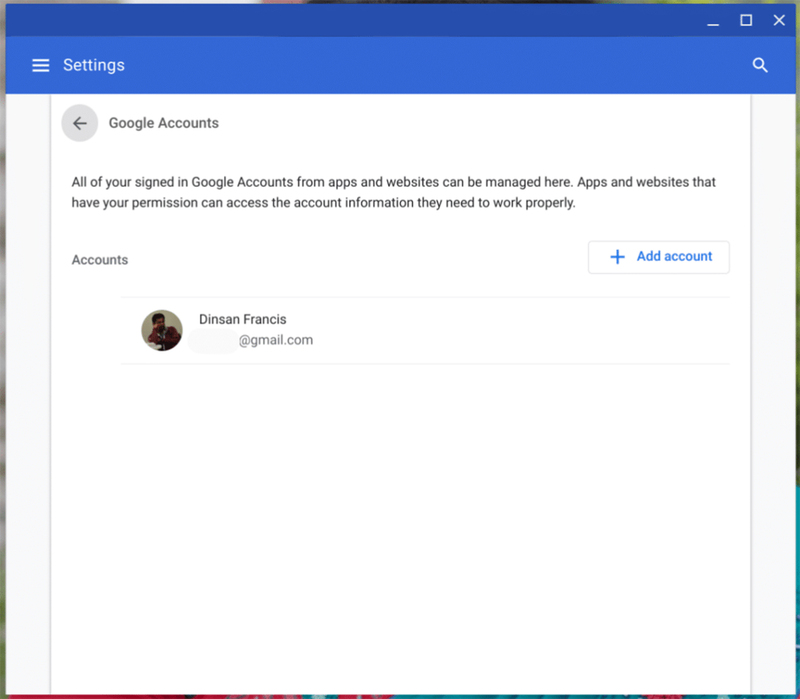 Multi-account is a welcome addition to Chrome OS, to say the least. 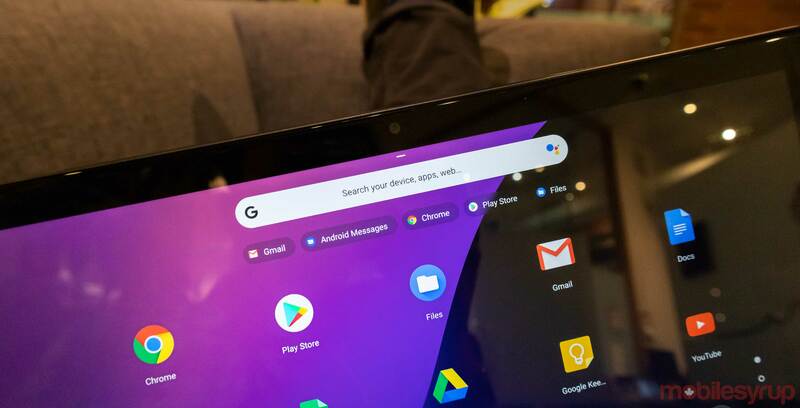 Until now, Chrome OS hasn’t handled multiple accounts particularly well, so this is a step in the right direction for many users. If you want to try out the feature, you’ll need to be running Chrome OS Canary. However, Canary is typically unstable, so it may be better to wait for multi-account to come to the Dev or Beta Chrome OS channel, or even the stable channel.